Warner Bros.' video game adaptation Minecraft has lost director Shawn Levy (Night at the Museum: Battle of the Smithsonian), just two months after he signed on to direct and develop the project. Screenwriters Kieran Mulroney and Michele Mulroney (Sherlock Holmes: A Game of Shadows) have also left the project, after helping develop the adaptation. Both the director and writers presented their ideas to the studio, but their story, "didn't mesh with what the video game developers were looking for," and both sides thought it would be best to part ways. The studio sees Minecraft as a very important property, and hopes to find a replacement director before year's end. 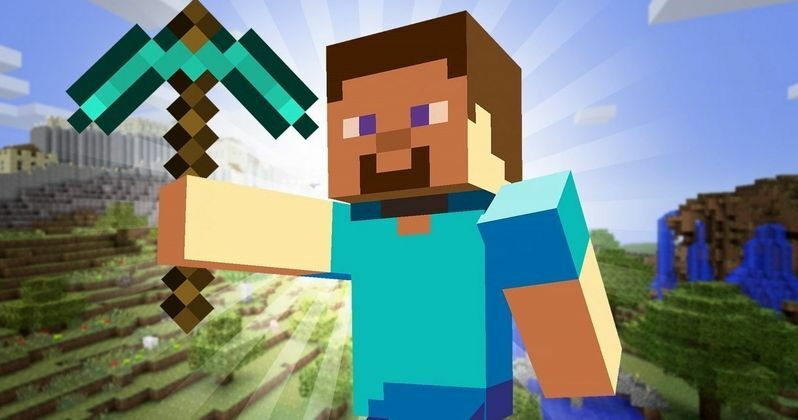 Warner Bros. acquired rights to the video game back in February from Swedish company Mojang, with Roy Lee and Jill Sobel Messick set to produce. Minecraft is currently one of the most popular "open world" games, with over 100 million registered users for the online game at Minecraft.net. The XBox 360 version has also sold over 10 million units. The game allows users to use bricks to build massive walls to protect them from the evil creatures in a realm known as The Nether. It isn't clear what project Shawn Levy will take on next, but it likely won't be set until after the new year, since he will be promoting his new film Night at the Museum: Battle of the Smithsonian for the rest of this month. He most recently directed This Is Where I Leave You and he is attached to a number of projects, including Forty Thieves for Fox, which is eyeing stars such as Liam Hemsworth, Evan Peters and Dan Stevens.